Our Franklin Sports HX Pro Professional Shooting Target is designed for top level play with ice/roller hockey pucks. 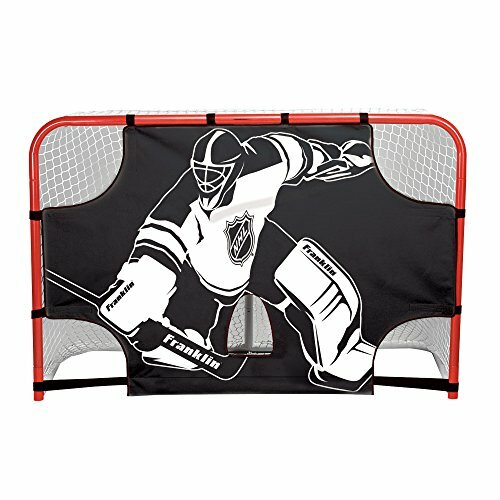 The target features a realistic full-size goalie graphic image and clearly defined shooting target holes. 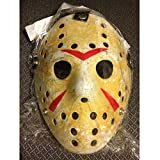 This target has premium heavy weight 1500D waterproof construction and rugged 2" wide heavy weight adjustable self-stick straps for a secure fit. Fits goal size 72" wide X 48" high.